Imported from South Africa and made from electro treated mild steel will look as good as new each time you use it again and again. The beer in the can infuses the chicken with moisture and flavour. Which results in the tastiest most succulent chicken you have experienced. For the most succulent, juicy, tender chicken that you can imagine. Try the new Beer Bird. Just place your favourite can of Beer, Guinness, Cider or Lager into the holder on the Beer Bird rack. Open the cavity of your chicken and simply slip over the can. 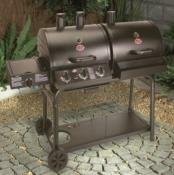 Place on your barbecue grill and close the lid. In around 2 hours, Beer Bird will ensure you produce the most succulent chicken ever! 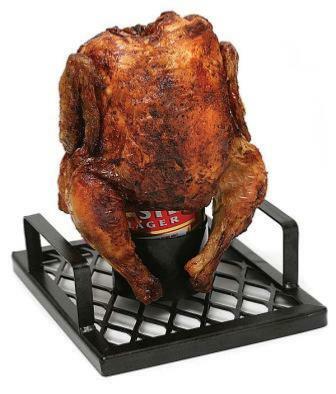 Your barbecue will require a lid to be able to use the Beer Bird. 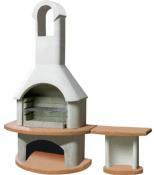 You can also ues the Beer Bird in your kitchen oven. The Beer Bird is boxed and makes an ideal and unique gift for a barbecue enthusiast. Comes complete with recipe book. 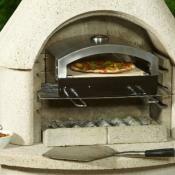 Use it on the barbecue or indoors in a conventional oven for a super presentation at your next dinner party.